Why are Tulip® Single-Use Instruments? Over time reusable cannulas can corrode and become more porous, creating potential harbors for microbial growth. 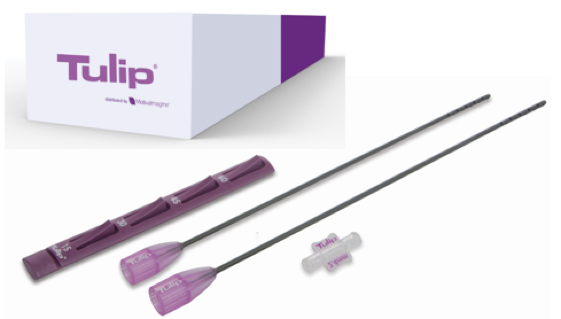 Now with Tulip’s Premium, Single-Use GEMS, related risks of infection and cross-contamination are virtually eliminated - Tulip quality in a single-use device. Who distributes the product in my country?